Happy Wednesday :D For today's Work-It Wednesday I will once again be playing along with the Runway Inspired Challenge! Remember the card I posted last Work-It Wednesday for RIC #39? Well guess what? It won!! I am SO excited for my first RIC win!! And I am SO honored to be chosen out of all the phenomenal entries that were entered! All of the stamps I used are from the Unity Stamp Company Birthday Jubilee set. And of course I snuck in some Lemon Tart Trendy Twine!! 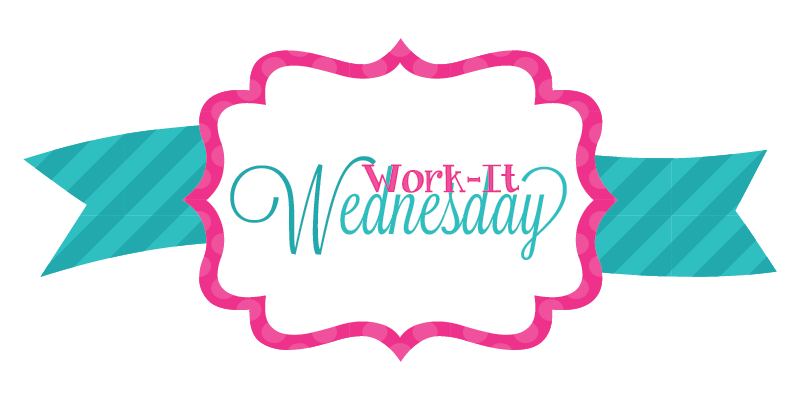 Alright sweet friends, I'll see you tomorrow for Throwback Thursday!! congrats on your win and LOVE your inspiration for this week!! awesome card...and good luck on this challenge!!! Your card is ADORABLE!!! 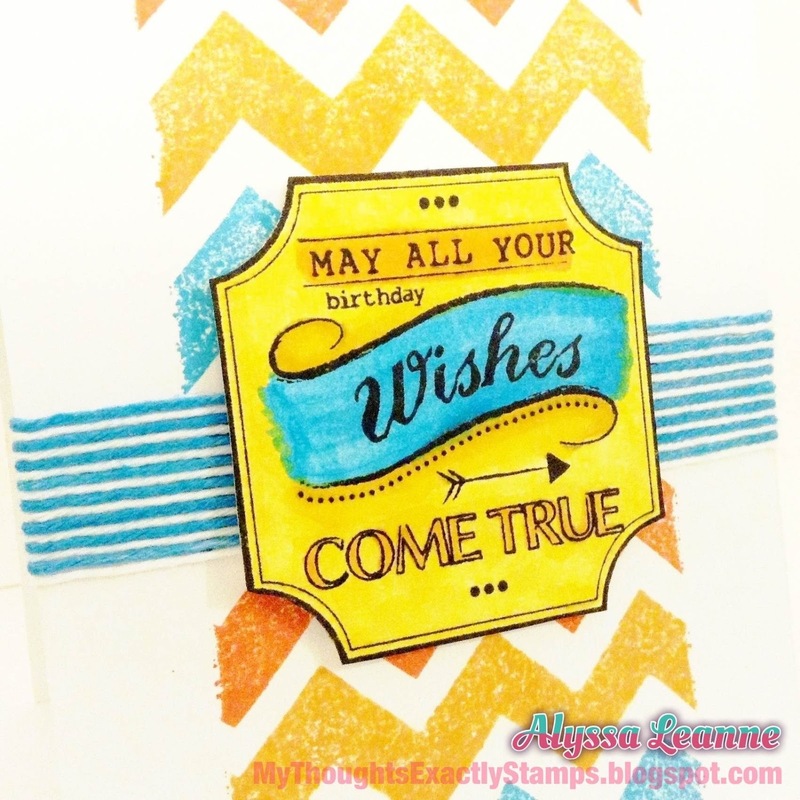 I LOVE the fun stamps you used and your coloring is superb! Love your card and congrats on your win. Very adorable card and congratulations on the win. I love this card. It makes me so happy. Congrats on your win. Congrats on your win! This is a great card! Great card! Congrats on your win! Huge congrats on your last win. It was totally well-deserved! I love your take this time, too, Alyssa! I love the stamping of the sentiment banners! 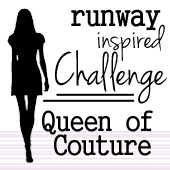 So glad that you join the fun with us at Runway Inspired Challenge! 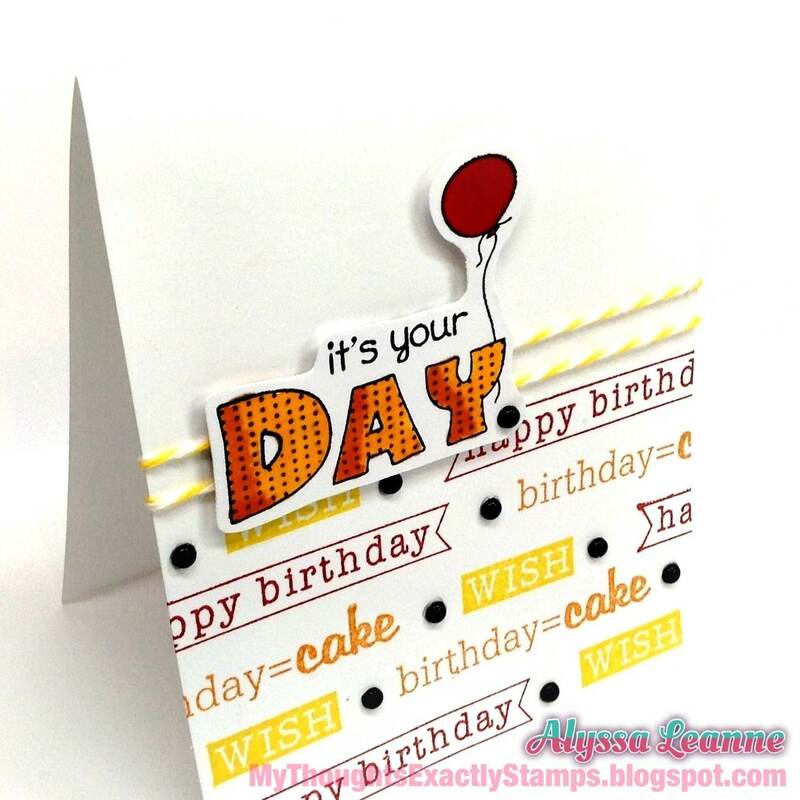 Fabulous celebration design with those colorful balloons. Perfect. 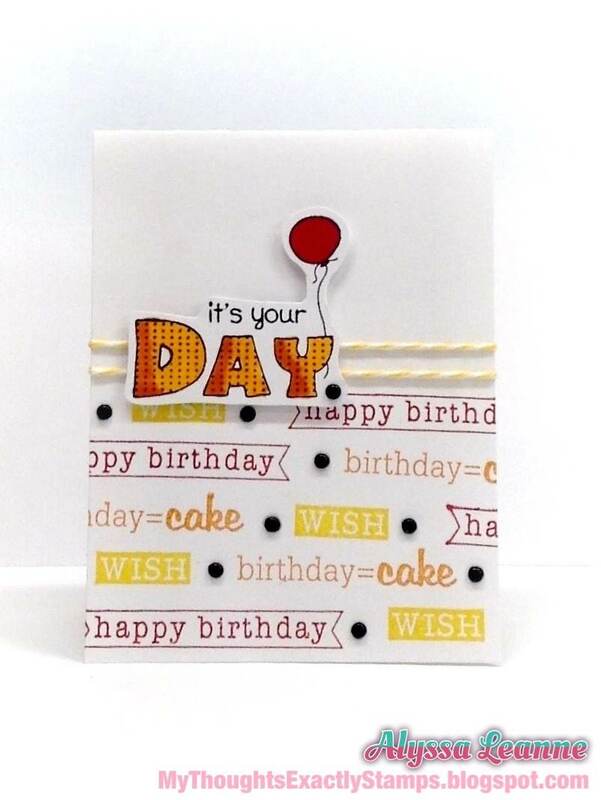 what fun colorful brithday card, I love it. 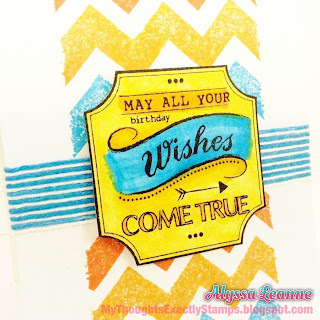 I love the inspiration you took for this fabulously fun card! So bright and happy! Beautifully Done! Congrats on your win. that was an awesome card! What a fun birthday card! Love how you played with the stamps. Just love how you've combined the sentiments from this kit. Darling card. Nice projectscongrats on your win. Super cute cards. Congrats on winning! Congrats on your win! I LOVE the birthday card! Congrats on you win! I do love this latest Unity creation. Quite festive! I love your interpretation...super cute! Love this card and congratulations on your win! Congrats on your win and the awesome card! Love your latest card, too! Congrats on your last win Alyssa. Adore this card too. Good luck with your new start.